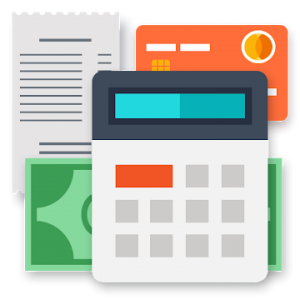 KeepFinance helps you easily and conveniently keep track of your finances. You will always know exactly how much, what and when you spent money, how much you managed to save, met or not in your budget, control loans and deposits. ** ATTENTION: The main page displays information for the current reporting month. When the new reporting period starts (you will see a message), the information on the main will be updated, it may seem that you lost the data. This is not true: the balance will be up-to-date, and the summary of revenues and expenses will be reset, A new period has begun. In reports, you can see the whole history for the current and past months. On the “All transactions” tab, you will also find all the transactions for the past months.